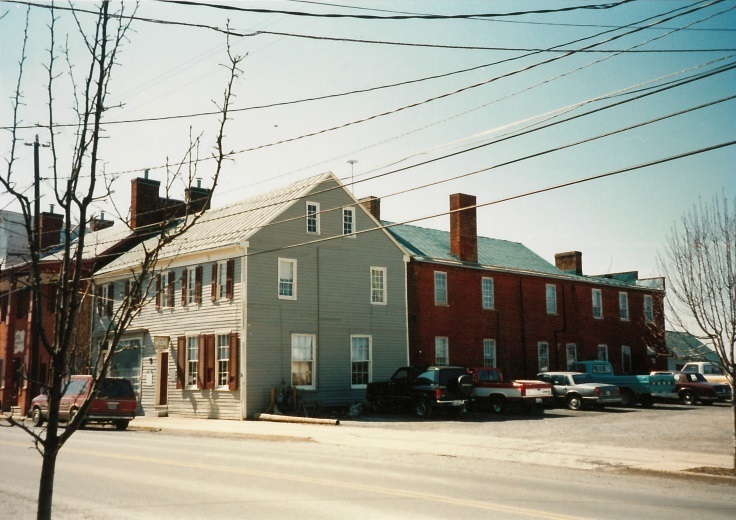 This brick building was built by Solomon Henkel in 1802. 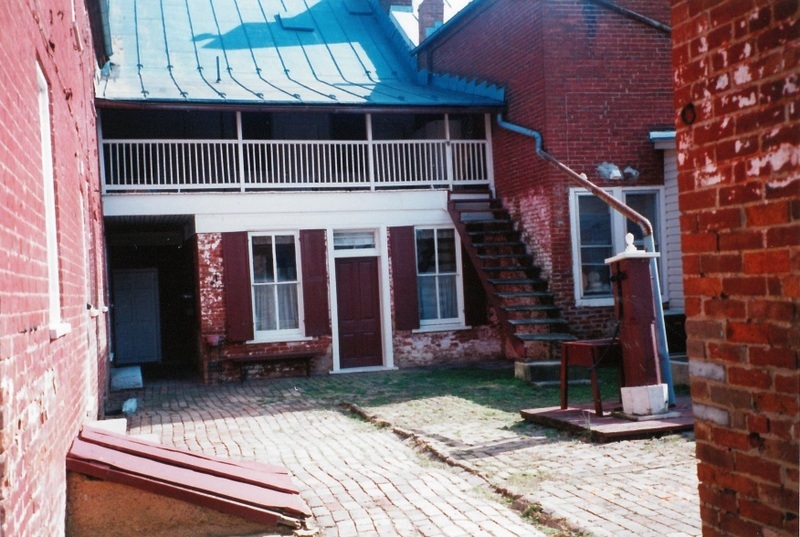 It served as his home and place for him to practice his trade as a physician and druggist. 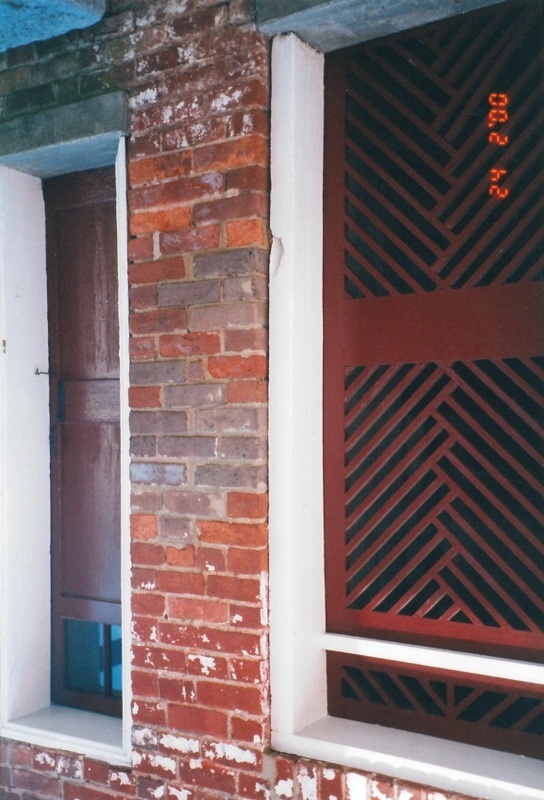 A small brick structure behind the home, also built in 1802, was used by Solomon to prepare his medicines. In 1855, Solomon’s son, Dr. Solon P. C. Henkel took over the household with his wife Maria. They added two rooms upstairs and a wooden front to the building. A metal plate currently covers a portion of the front door where damage from bayonets and rifle butts was incurred when Union soldiers attempted to break down the door. Legend holds that they never succeeded in getting in the home because Maria leaned out of the second story window and poured scalding water onto their heads. After the war, Maria and Solon Henkel continued to raise three sons, who all became physicians, and five daughters, four of which married. 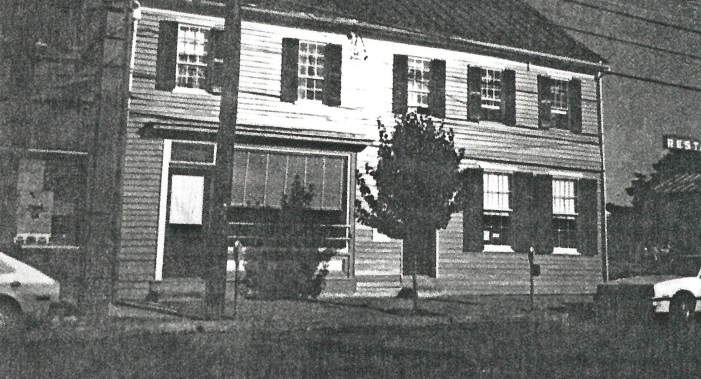 Later the building served as the offices of Dr. S.P.C. Henkel and also the dental offices of Dr. Shirley. The interior features a fresco painted by New Market resident and regional artist, William F. Rupp. Starting in 1974 the downstairs portion was home to the New Market Library until it moved to a new location in 2008.
, “Dr. 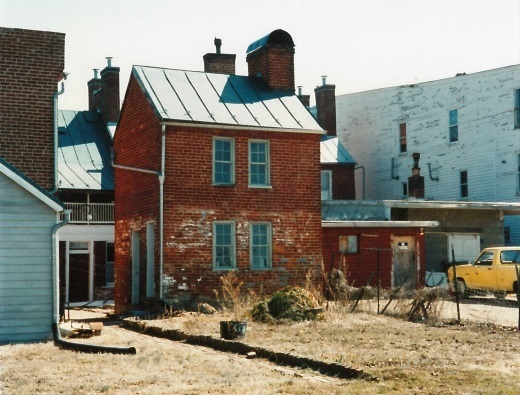 Henkel House,” Shenandoah Stories, accessed April 25, 2019, http://shenandoahstories.org/items/show/311.